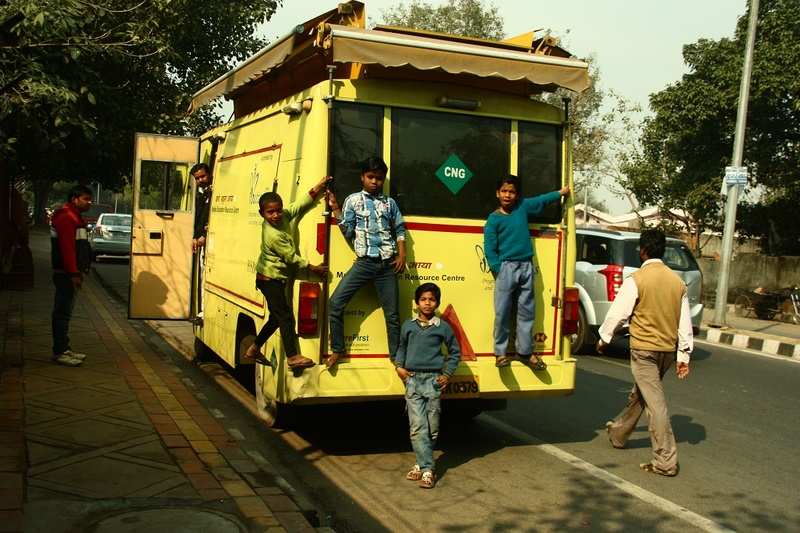 Butterflies has been working with street-connected and working children and their families, either living on streets or slums (notified or non-notified ) in Delhi since 1989. 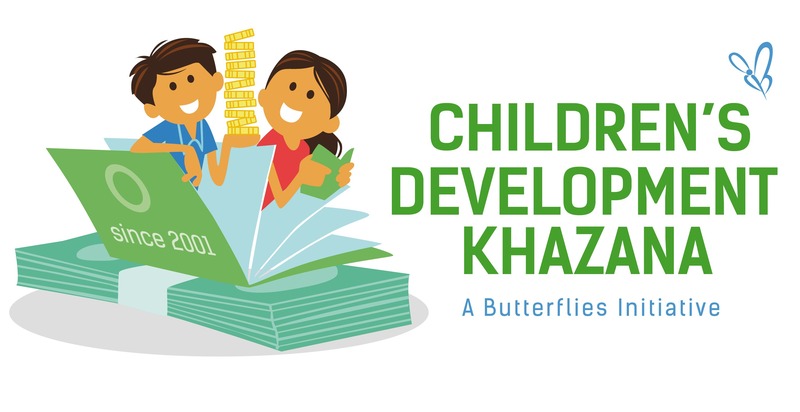 Butterflies’ experience in the field over the years supplemented by study reports have revealed that homeless and vulnerable children face multiple forms of violence in their lives. Our experience has further highlighted that denial of survival & development rights of children and their families is closely related to protection issues. The involvement of community and the state is vital to address these complex interrelated issues that increase children’s vulnerability in the urban spaces. It is against this backdrop, the project titled, ‘Building Community Capacities and Participation to Prevent Violence against Children’ was initiated in 2014. 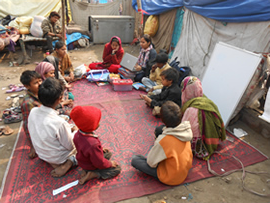 Supported by Human Dignity Foundation, the programme was initiated in six communities, viz, Sadar Bazaar, Yamuna Bazaar, Yamuna Ghat, Jama Masjid, Nizamuddin Dargah and Okhla Mandi in Delhi with an aim to building the capacities of the community to ensure a safe place for their children.